Are you ready for the latest games on the Nintendo eShop? 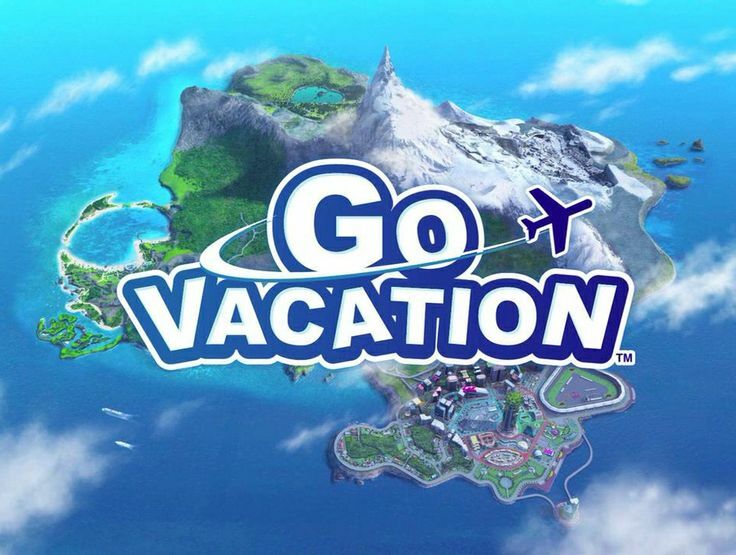 This week we see the multiplayer fun of Go Vacation, the gripping RPG story of Banner Saga 3, and new DLC for Xenoblade Chronicles 2 and Kirby Star Allies. Check out the full list of releases below and let us know what will be on your playlist this week. Banner Saga 3 – Banner Saga 3is the dramatic final chapter in the mature, story-driven Viking RPG series, which has won more than 20 awards and has been nominated for four BAFTAs. As the world continues to crumble around you, who can you trust, how will you protect your allies and what choices will you make as the Darkness draws near? Xenoblade Chronicles 2 – New DLC is releasing for owners of theXenoblade Chronicles 2Expansion Pass. Buy the Expansion Pass to gain access to titanic new content, including the Challenge Battle Mode as well asXenoblade Chronicles 2: Torna ~ The Golden Country, available this September. For full patch notes, please visit theXenoblade Chronicles 2Nintendo Support site. Full version of the game is required to use DLC. Kirby Star Allies– A free update comes to theKirby Star Alliesgame on July 27, which includes three Dream Friends from Kirby’s past adventures. Daroach, leader of the notorious Squeak Squad, makes his debut as a playable character and brings some friends along. Dark Meta Knight makes a grand return as a playable character for the first time. Utilize his Mirror abilities to call upon devastating sword attacks, reflect back enemy projectiles, and create copies. Adeleine and Ribbon are back! Make Adeleine’s paintings come to life or fly around with the help of Ribbon. My Nintendo Presents Nindie Game Gold Point Rewards: Summer 2018 Edition– Beat the heat this summer with some cool Nindie games! As July heats up, My Nintendo users can exchange their Gold Points for some of the hottest indie games on Nintendo platforms. Clickherefor more information.